How can I remove one and where in the registry should I look for? 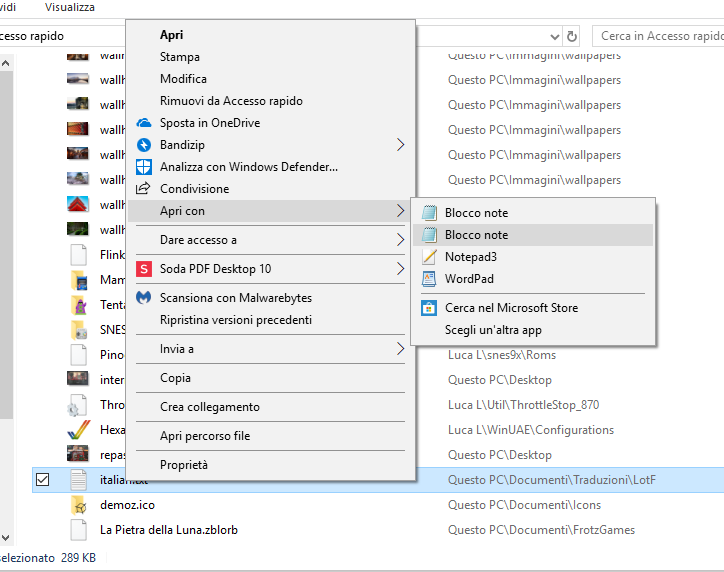 The tutorial below can help show you how to remove the extra Notepad from the Open with context menu for that file extension. Looks like Notepad.exe is registered for both paths in C:\Windows\ and C:\Windows\System32 (???). It happens only for .log and .txt. This is normal for that dialog. The top part is just for the current default app, and the bottom "Other Options" section is to select a supported app to open it with instead. Does it still show twice in the context menu in your first post? Last edited by hexaae; 4 Weeks Ago at 20:26. Hi at all! Does someone know how to remove this entry? 217384 Thanks in advance! Anyone knows why when i remove "Send To" & "Pin To Start" context menu entries from registry, windows automatically creates new one's after restart. Never had such problem in 8, and it's driving me nuts!!!!! Thanks for help!